You need to provide your customers with great experiences to build their loyalty and stay competitive. Engineering a checkout experience that’s quick and efficient is crucial to impress today’s customers hurrying on to the next stop in their busy lives. 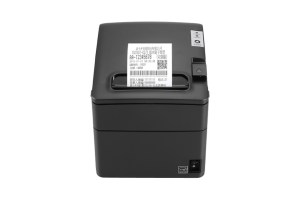 Partner Tech’s RP-600 high-speed, high-performance direct thermal printer is designed to provide sharp, visually appealing receipts quickly and efficiently. The RP-600 prints 2” or 3” receipts at a speed of up to 9 inches per second, increasing overall transaction processing speed and efficiency. 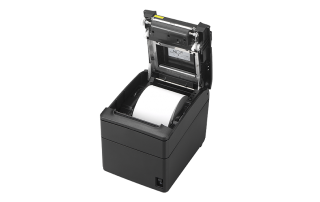 Your customers will also appreciate legible receipts — the RP-600 gives you the ability to enlarge characters and print either horizontally or vertically to make receipts, coupons and other materials easier to read. 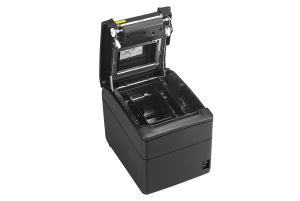 The RP-600’s durability helps to ensure you get the most out of your tech investment. The guillotine auto cutter is tested to perform for 1.5 million cuts, and the thermal printhead life is 150 km. Its mean cycles between failures (MCBF) rating is an impressive 60 million lines, and its mean time between failures (MTBF) is 360,000 hours. When you need a printer to perform so customers can quickly complete transactions and collect a receipt, you can depend on the RP-600. 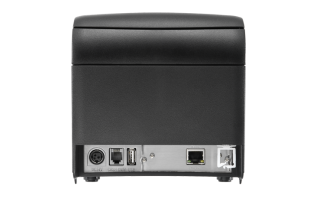 Installing this printer into your POS environment is simple with the availability of drivers for Windows, Linux, OPOS, and JavaPOS. 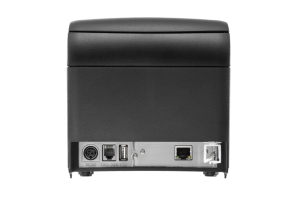 Standard connectivity includes USB and cash drawer with an interchangeable interface card that adds serial, parallel, Ethernet, or WLAN options. 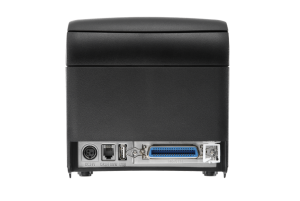 It’s also easy to integrate into your operations. Measuring just 7.7 x 5.7 x.5.8 inches and weighing less than 5 pounds, this printer can be easily incorporated into your shop’s environment. 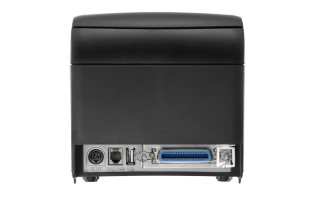 Integrated wall mounting options provide even greater flexibility in placement. 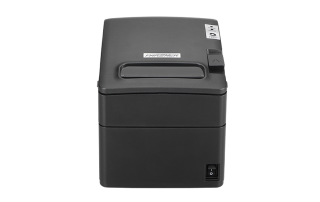 Drop-in paper loading adds to ease of use. 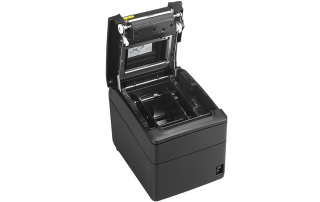 The RP-600 is a green printing choice. It is ENERGY STAR® qualified for operational cost savings and a reduced carbon footprint. It also offers paper-saving print options that reduce consumption and waste by up to 35 percent, saving trees and money. The RP-600 has grayscale printing capability, which provides better image quality, particularly if your receipts include graphics. 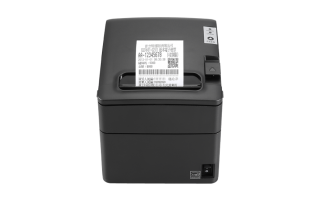 Watermark printing options allow for the creation of receipts that are uniquely identifiable as belonging to a specific establishment, enhancing your brand. 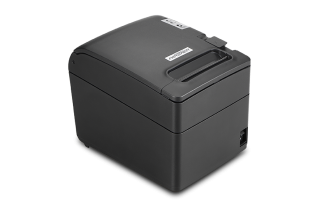 All types of international characters are available, so receipts can be printed in multiple languages.